Friday, Friday!! Three cheers for Friday. Are you ready to celebrate the weekend? Let's go out and meet some new folks (or hop over to their blogs) today on New Friends Day. Tomorrow we're getting our Hallmark on and letting all those we love know how much they mean to us on Sweetest Day. 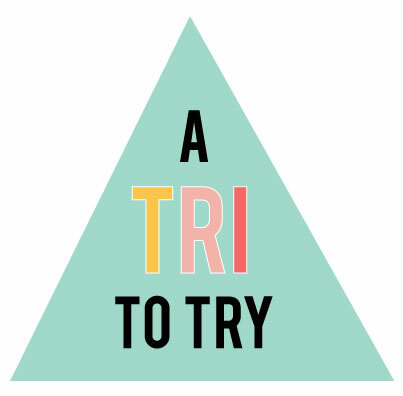 Sunday is National Pumpkin Cheesecake Day, and today we're honoring my love for pumpkin with all the great ideas on a Tri- to Try!! This is so good, my friends. So good. When Melissa of Lulu the Baker posted this recipe for Pumpkin Crumble, I knew that I would become an instant fan of such goodness. The photos alone had me. Jessica from Sunny Side Up has it all going on with this incredible recipe for Cinnamon Sugar Pumpkin Bread. Ripping off this sugary sweet goodness would be a fabulous way to spend the weekend, don't you think? The recipe involves all sorts of fall favorite ingredients (yum for rum), and I'm pretty sure any guest would remember this scrumptious dessert and hope to be invited back for more! Gina from Desperately Seeking Gina invited me over to her Month of Pumpkin. She's had mouth-watering pumpkin recipes day after day. I added in these silly, simple balls of pumpkin. 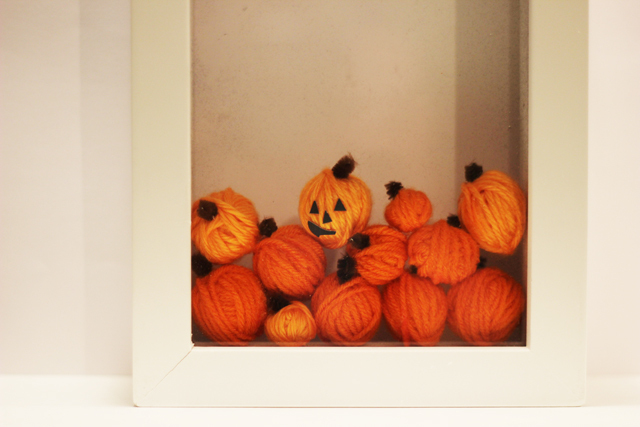 You need no great crafting skills, just some orange yarn, a pipe cleaner, and some black paper to make a whole bunch of little pumpkins. Hop over and see the process. 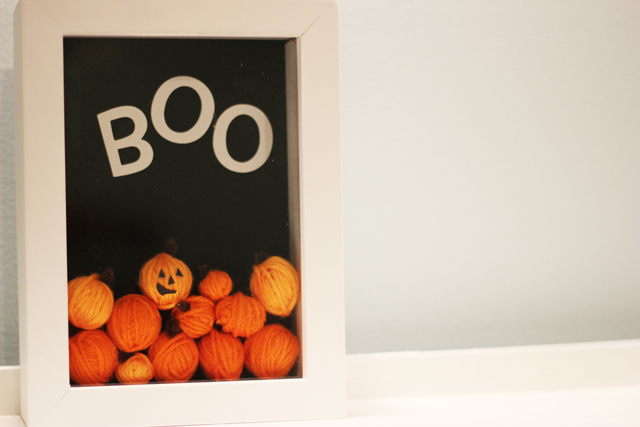 I think these would be fun filled in clear glass jars on your Halloween table or set out as placecard additions. I'm working on a fun treat for a great friend and blogger that I'm excited to show you next week!! We'll be working on the house inside and out this weekend and hosting some family, too. What are you up to?